Comfortable, quiet, easy to keep warm in winter and the perfect temperature in summer. The benefits are endless. 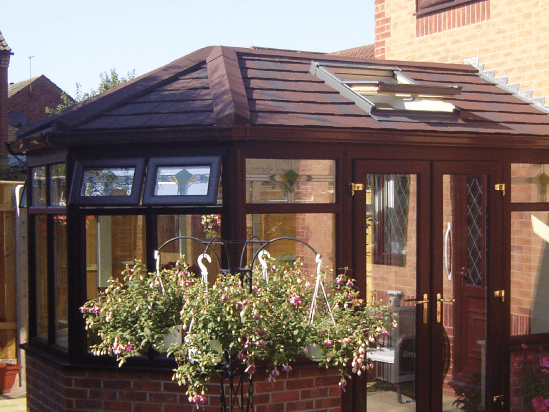 Our Guardian Roof’s will transform the usability of your conservatory and enable it for use all year round. 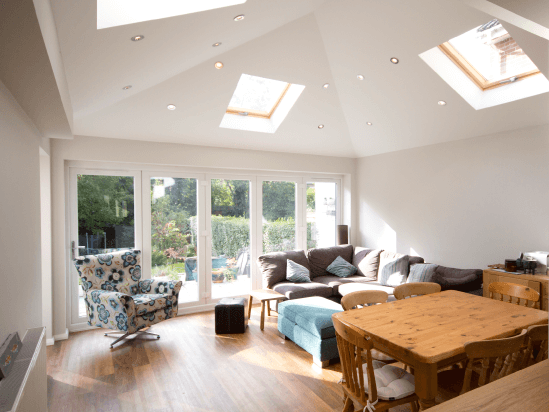 Many people are frustrated that the conservatory they saved up for is unusable due to the weather conditions or the noise, thankfully, our Guardian Roof will tackle both of those issues. Additionally to the benefits that you will experience on the interior of your property, Guardian Roof’s can also make the exterior of your home look even greater by adding an extra splash of colour or by coordinating with the existing design. Learn more about the advantages of installing a Guardian roof. With Stormshield’s experience and expertise installing Guardian roofs across Newcastle and Northumberland, your project will be in safe hands. 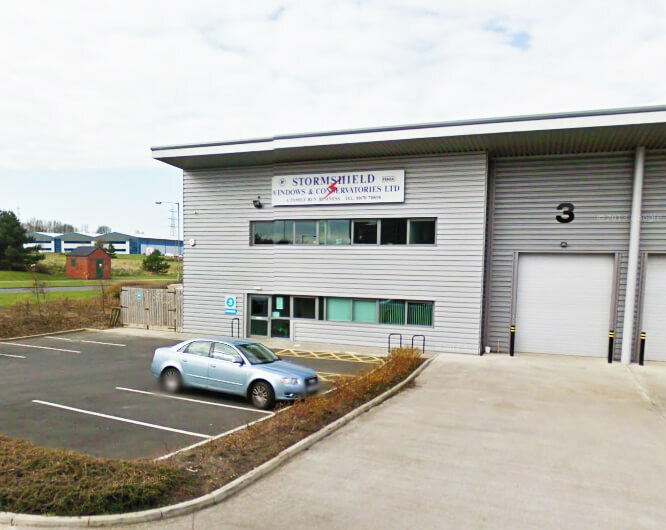 We retain full building control and we pride ourselves in doing each job to a superior standard, leaving our customers satisfied every time. If you are looking to get a new conservatory in Newcastle, check out our showroom in Cramlington for inspiration and examples of the types of conservatory we have in stock. For further information about the benefits of a Guardian roof, call a member of our team on 01670 710050 or visit our showroom to speak to us in person and discuss your requirements. For many people it’s the same issue, they love their conservatory but it’s either too hot, too cold or too noisy. Most of the issues are down to one element, the roof. 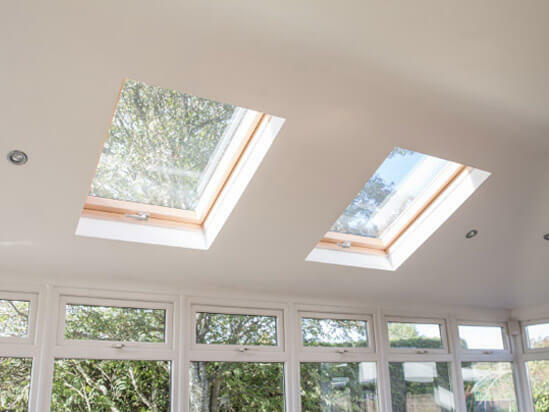 So by replacing the glass or polycarbonate roof with a stylish Guardian™ tiled roof, you don’t just improve the appearance, you now have a fully insulated soundproofed roof that is exactly what you always wanted. Nice and airy inside substantial and impressive on the outside. 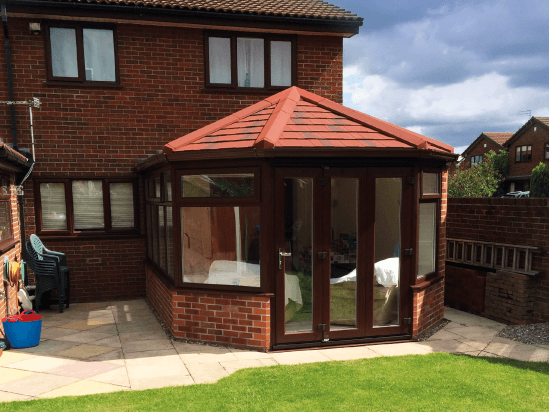 For a sturdy, long-lasting replacement conservatory roof in Newcastle, choose the Guardian™ Warm Roof. With a range of styles available and even bespoke sizes to fit any shape conservatory, it is easier than ever to have a Guardian roof installed.